Micromold , Inc. occupies one facility in Riverside California with a total of 11,680 square feet. Our Facilities are fully staffed, twenty four hours a day five days per week this minimizes process fluctuations do to process start ups and increases product yields. 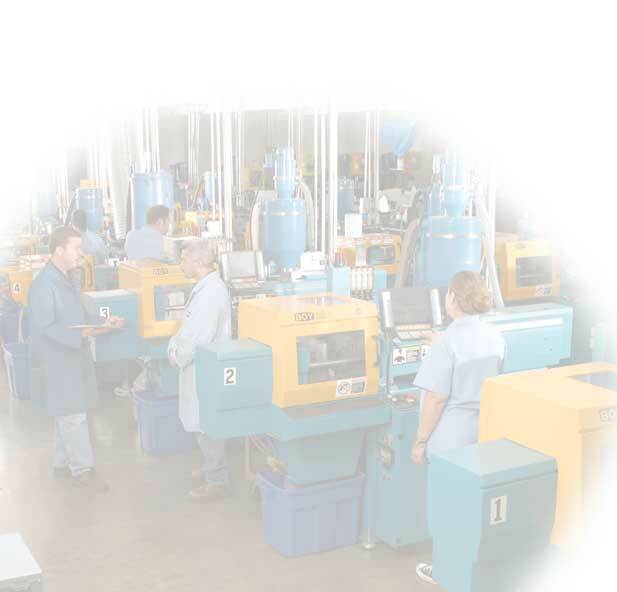 Micromold maintains a clean and safe working environment this insures all products we manufacture are free from contamination and production continues with out interruptions. 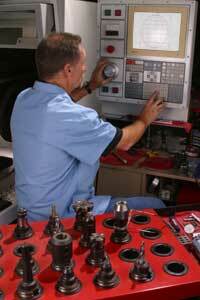 All equipment at Micromold is maintained to the highest standards. Micromold follows the manufactures maintenance procedures, standards and requirements, all of which is documented in our Quality System. When required, equipment repairs and maintenance are performed by factory authorized service personnel; this insures our equipment is maintained to factory standards and specifications. This policy enables trouble free operations, repeatable results and efficient processing, all of which allows us to deliver product on time as ordered.